Chris Drinkwalter’s newly-renovated condo in southeast Edmonton has been on the market for more than seven months without a single offer. Chris Drinkwalter's newly-renovated condo in southeast Edmonton has been on the market for more than seven months without a single offer. The two-bedroom, two-bathroom property in the Silver Berry neighbourhood, constructed in 2007, is now listed at $164,900, far below Drinkwalter's original asking price — and far less than the $197,000 he paid for it eight years ago. "It's depressing," Drinkwalter said in an interview with CBC Radio's Edmonton AM. "We've done nothing but drop it and still, nobody even offers." Drinkwalter has already lowered the asking price twice. He's now asking $20,000 less than where he started. Fewer than a dozen people have viewed the property. He's moved with his wife and four kids to a new rental property and is struggling to cover his mortgage payments. "Paying for two homes and not using one, it's quite the headache," he said. "Living paycheque to paycheque, it's hard on me and my wife. Financially, it's extremely stressful." Drinkwalter's situation is becoming increasingly common in Edmonton. The city's condo market is lagging. Demand is low. Supply is high. Todd Bradley, an Edmonton-based real estate agent with Royal LePage ArTeam, said unsold condos have been sitting on the market for up to 10 months. "The word saturated comes to mind," Bradley said. "Saturated and not much buyer confidence, if any buyer activity at all." The market remains stagnant, he said. After a rough year, buyers are skittish. Sellers are growing impatient. "The only way that you see to get a condo sold now or even looked at, you have to be in a good complex and have the best price in the complex," Bradley said. "You really don't have a hope." Year-over-year sales are down in all major real estate categories but the condo market has been the hardest hit, according to a report released this month by the Realtors Association of Edmonton. The average price of an Edmonton condo in February was $222,267, down nearly seven per cent from the same month last year. Single family homes sales were down 2.7 per cent year-over-year as of February, and condo sales dropped by nearly seven per cent year-over-year. 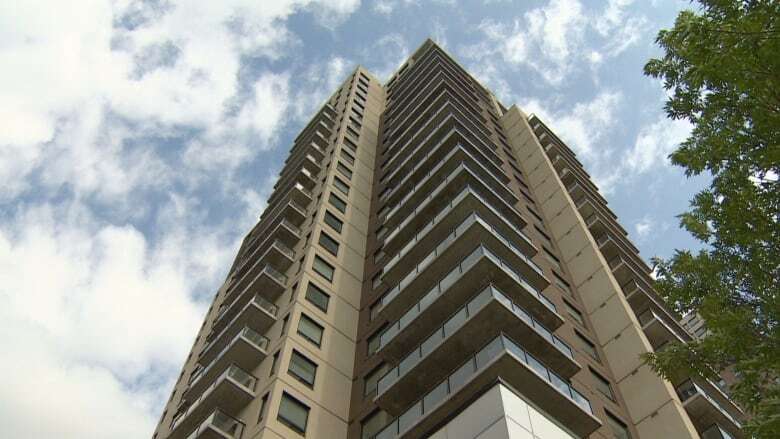 The declines come after a particularly bad year for the Edmonton condo market. Average condo prices decreased nearly five per cent in 2018, reaching a five-year low. Sales of individual condo units dropped more than seven per cent to 3,967, the lowest in more than a decade. After months waiting for an offer, Drinkwalter has little confidence in the market's ability to bounce back anytime soon. "If we don't sell it [soon] we will have to rent it out but it's still kind of sketchy because I'm going to have to rent it for practically nothing," Drinkwalter said. "I don't know what else I can do."